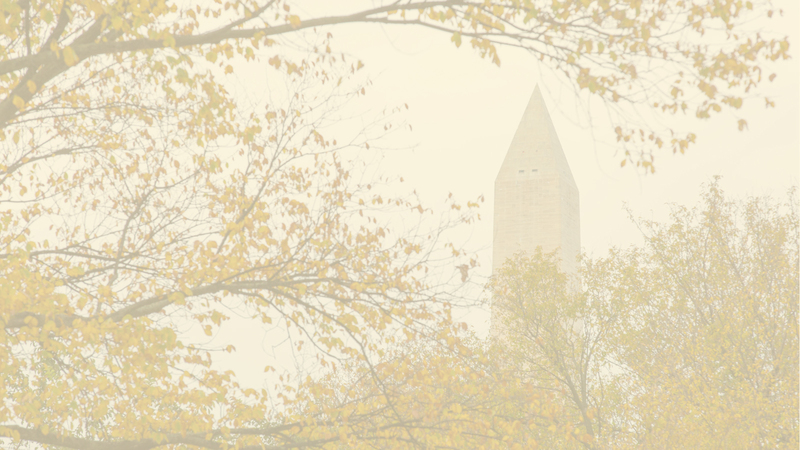 GW Center for Rehabilitation Counseling Research & Education – Enhancing research and providing opportunities to grow and develop diverse populations including persons with disabilities. Ranked 3rd in the nation by the U.S. News and World Report. 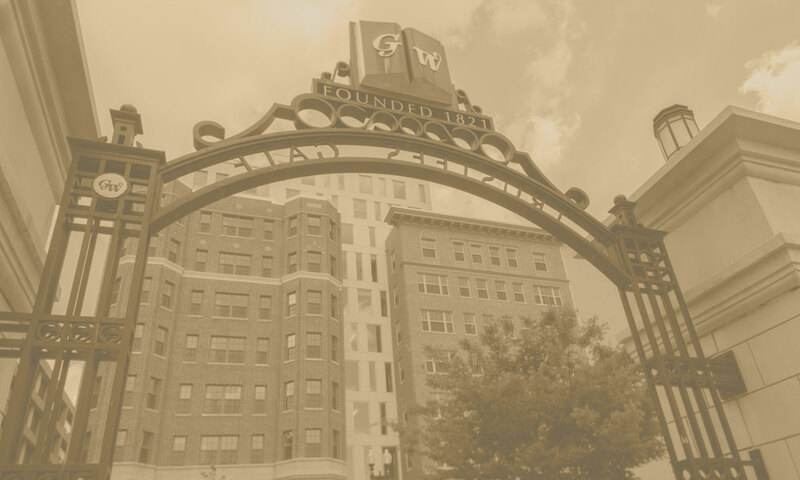 The GW Center for Rehabilitation Counseling Research and Education (GRCRE) aims to enhance research and provide opportunities for growth and development to a diverse population including persons with disabilities. New for 2019! 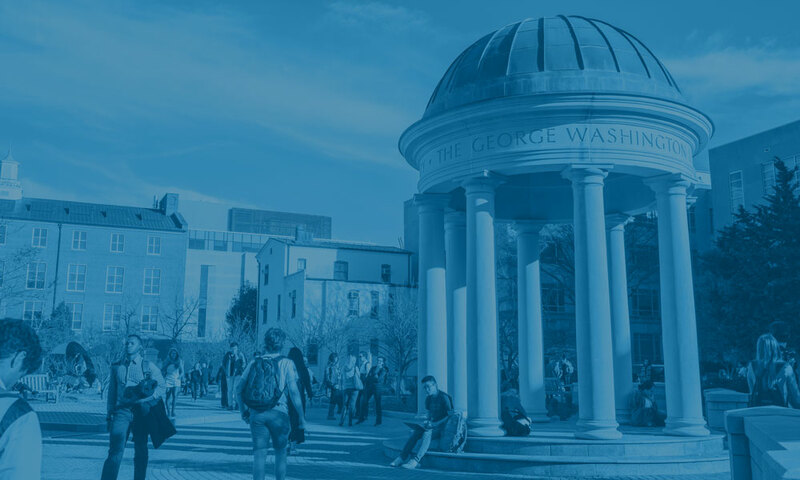 The George Washington University rehabilitation counseling graduate program was ranked 3rd in the nation by the U.S. News and World Report. Connect with our team with questions or opportunities to collaborate. Find out more about our staff. Check out our latest news, resources to share, and other announcements! 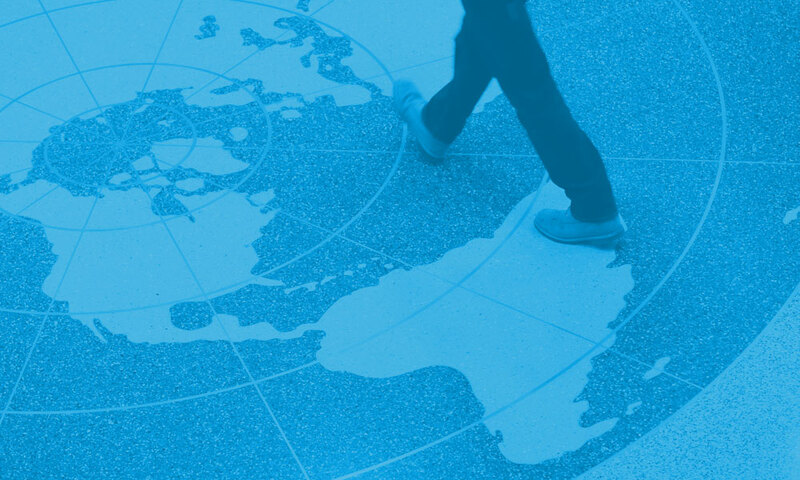 Find events and training activities – both upcoming and recorded webinars. Don't miss out on our news, events, and activities. Join our email list and we will get in touch with updates!